Home » What is the Mysterious Handbag Seen in Ancient Carvings Across Cultures and Countries? 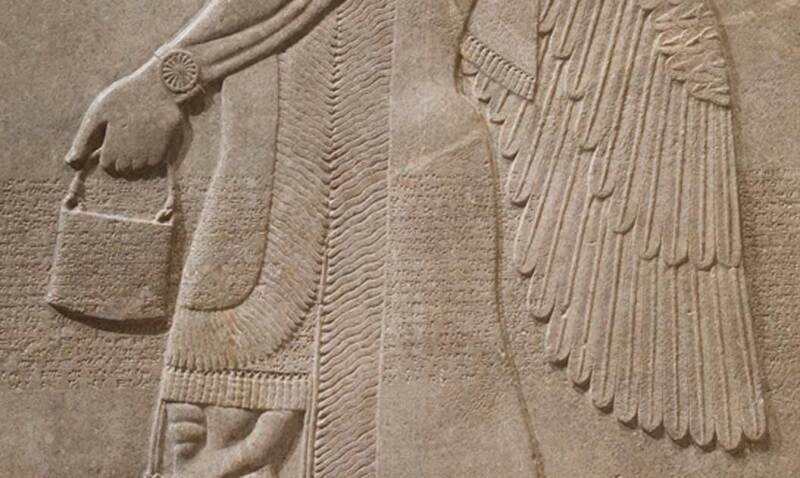 Top image: Assyrian relief carving, 883 – 859 BC. Metropolitan Museum of Art.